 The Reserve at Athens offers smoke free apartments. If a resident smokes in their unit, they will be charged the cost of any necessary cleaning and repairs. The Reserve at Athens believes that pets are family too. We do not allow any pet over 50 pounds and we have certain breed restrictions. There is a $300 non refundable pet fee and $25 monthly pet rent. No pet is allowed on property without management approval. There is paperwork to be filled out with the front office, so please stop by or email to receive this information.